“The Virgin Mary . 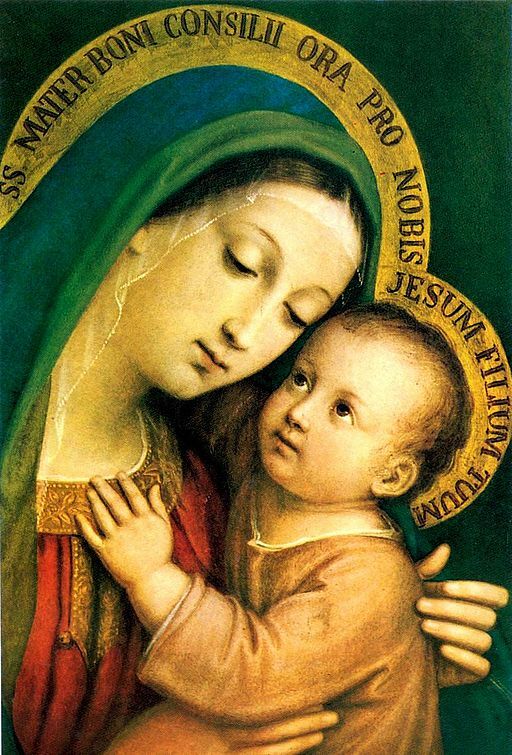 . . is acknowledged and honored as being truly the Mother of God and of the redeemer….” (Catechism of the Catholic Church, no. 963). January 1, 2018 is the feast of the Solemnity of Mary, the Holy Mother of God. Let us begin the new year by drawing closer to the maternal heart of Mary. I BELIEVE THIS AND ALWAYS WILL. St. Ignatius of Antioch (c AD 110), a disciple of the beloved Disciple, who stood beneath the Cross with Mary and “took her as his own” mother, affirmed in his contention with the Docetists that “there is one Physician both of God and of Mary – Jesus Christ our Lord.” To deny Mary’s divine maternity, is to deny the Incarnation. Unless Mary is the mother of our Lord, the Divine Word couldn’t have become man, and so the Docetists are right.